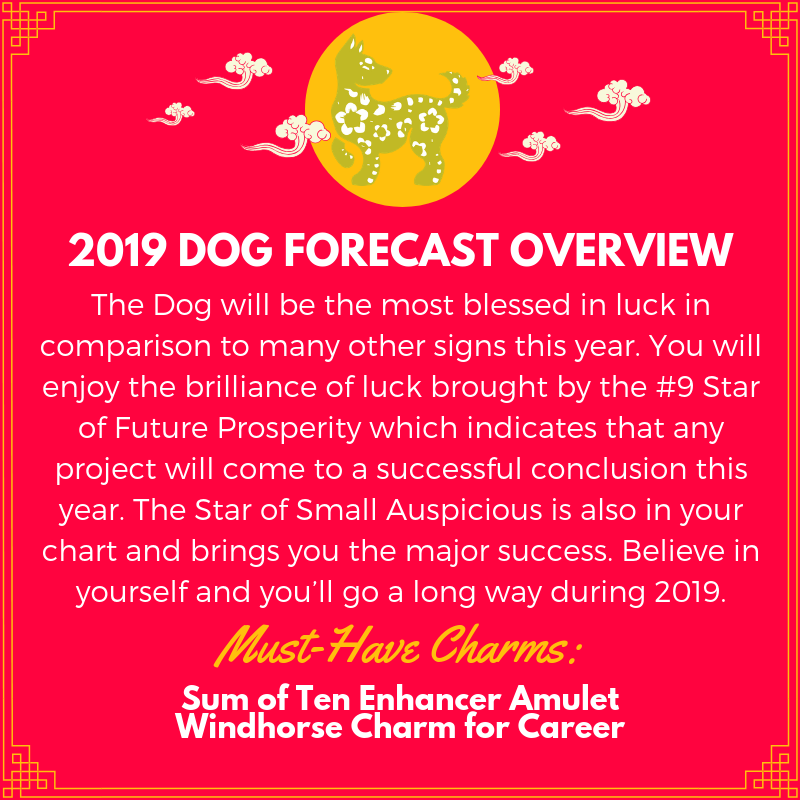 Year after year, because of astrological shifts, everyone's personal luck changes, and depending on what year you were born in, each sign will have their own personal luck predictions that will help guide them through a new year. 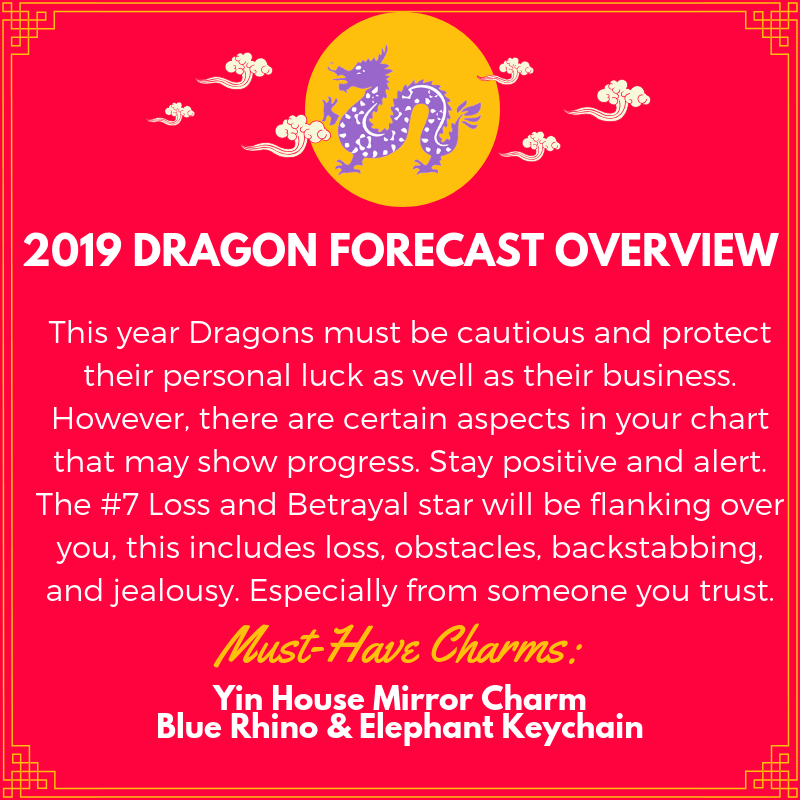 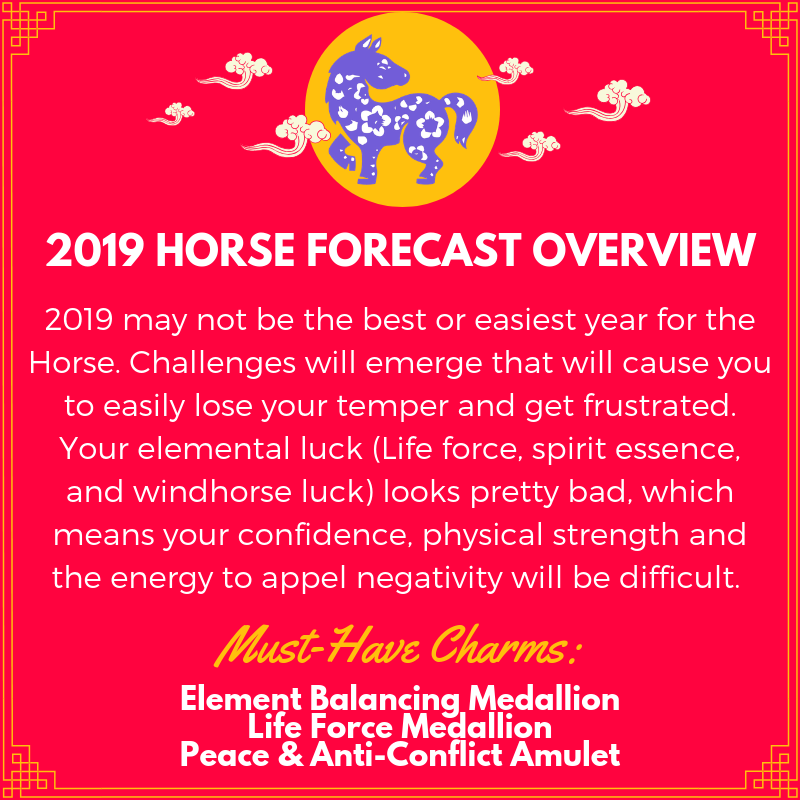 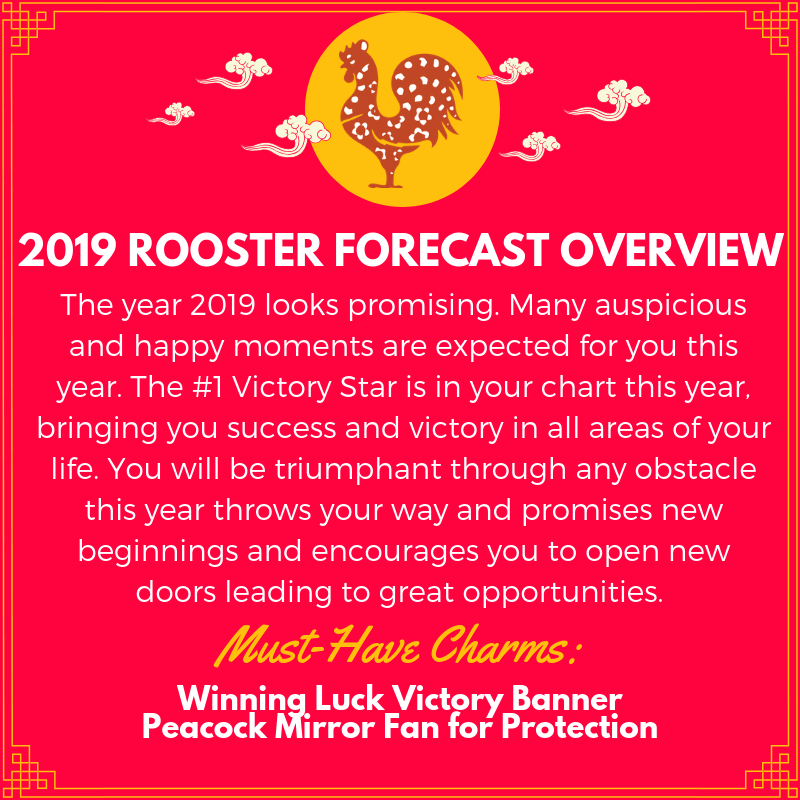 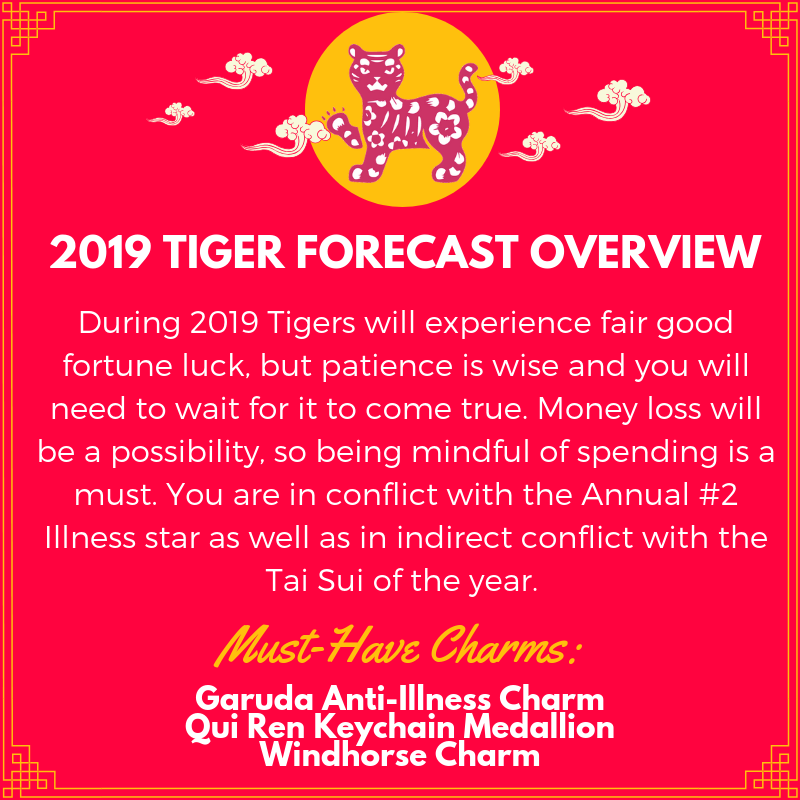 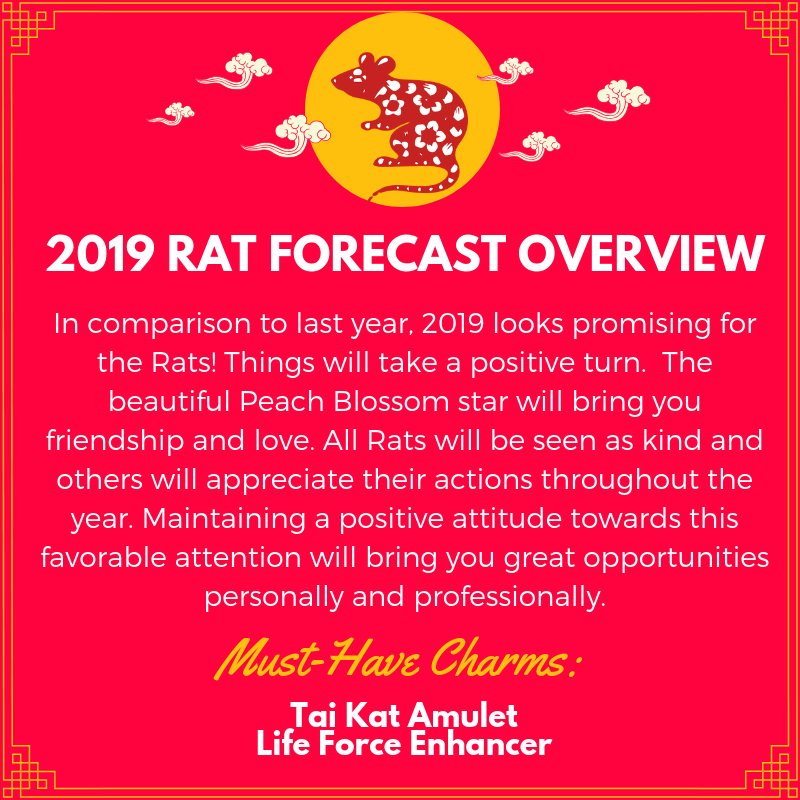 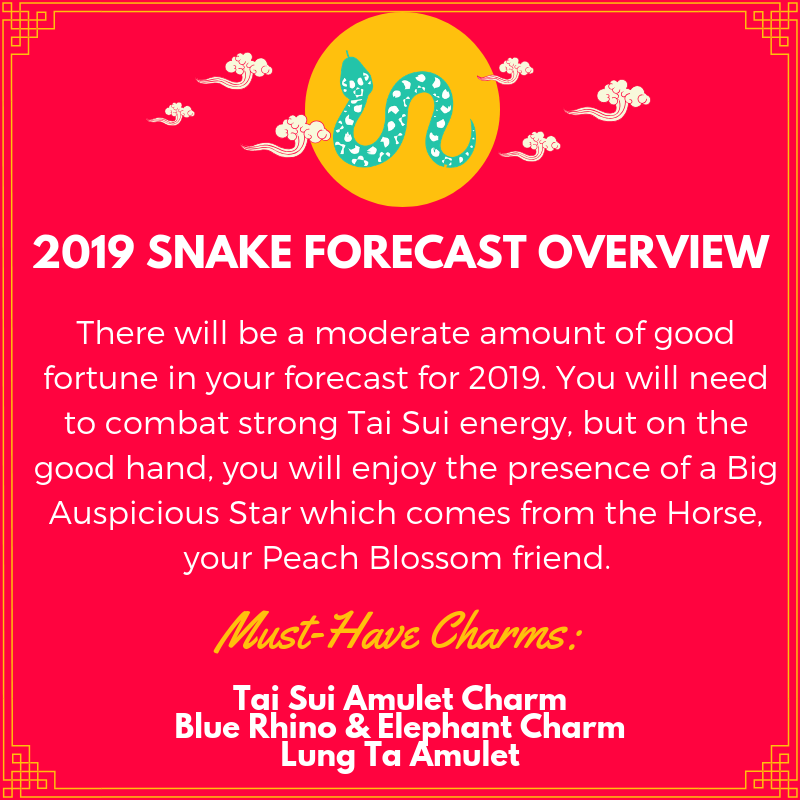 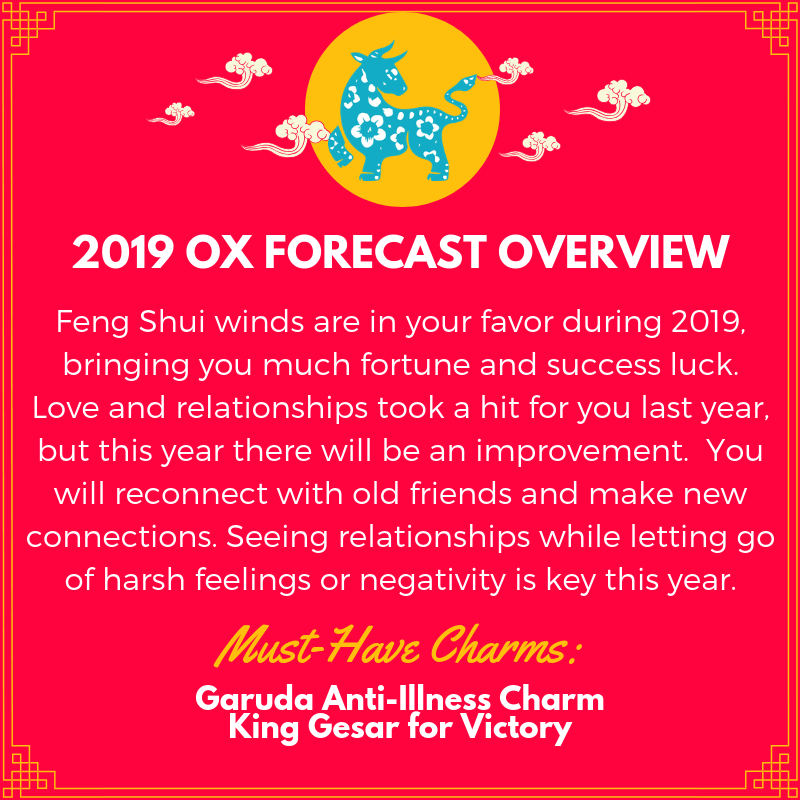 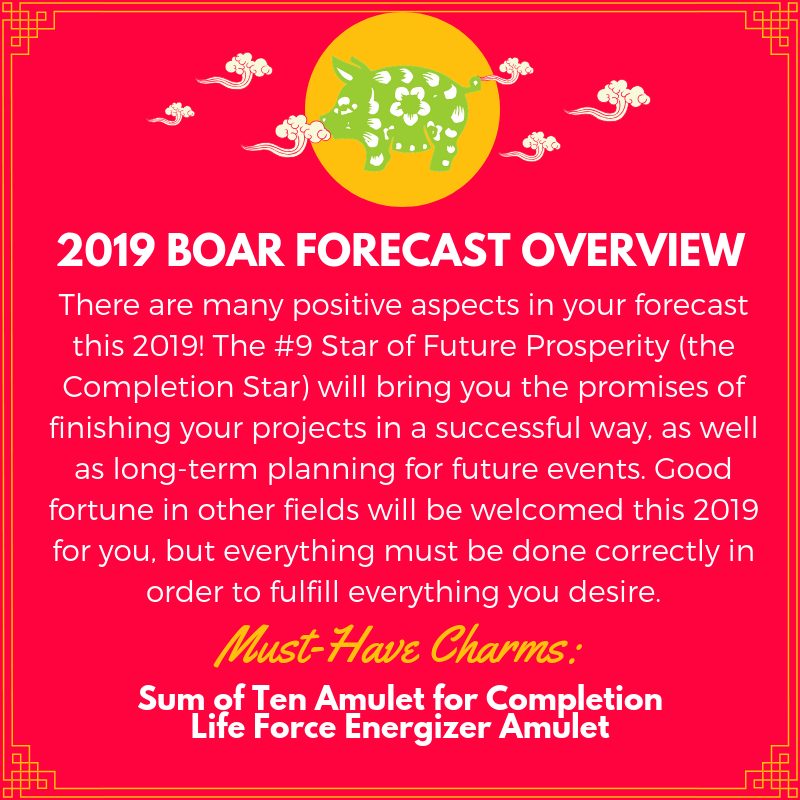 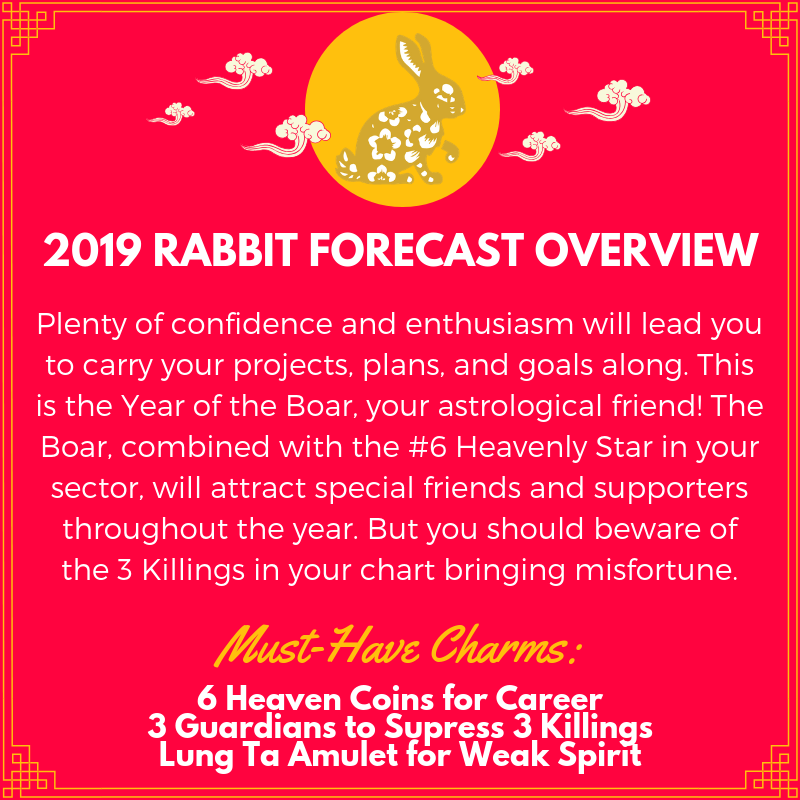 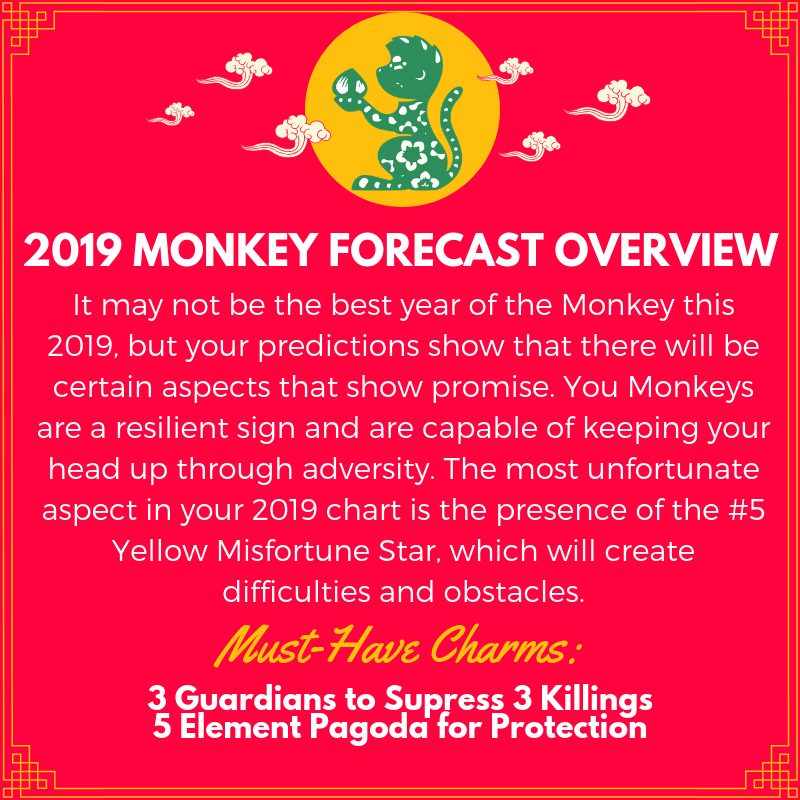 These chinese lucky charms are especially selected according to each zodiac sign's personal fortunes and zodiac forecast for 2019. 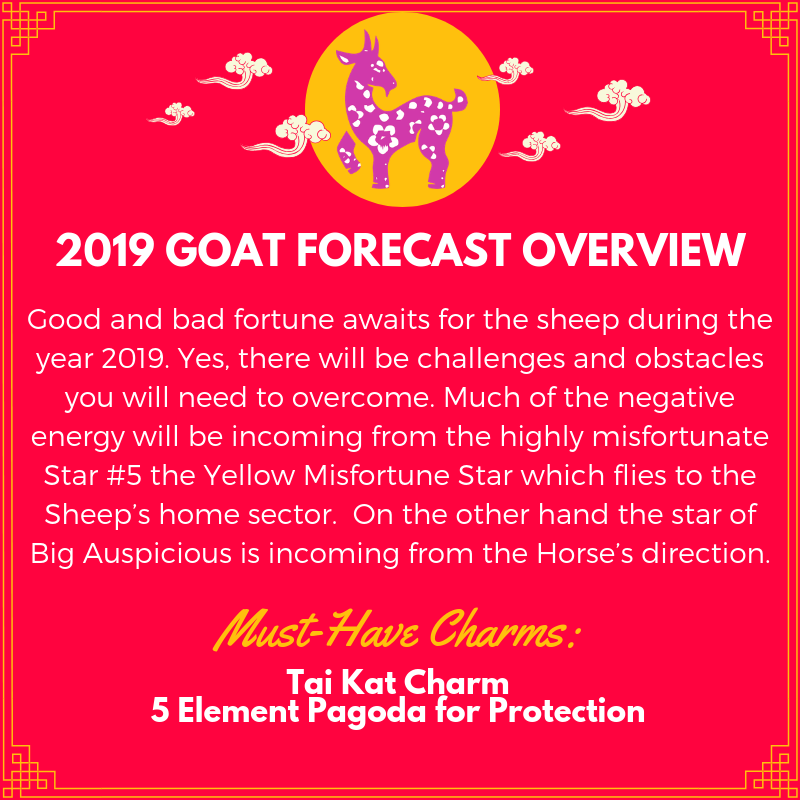 Read your own Zodiac Overview here and stock up on your lucky charms for 2019.